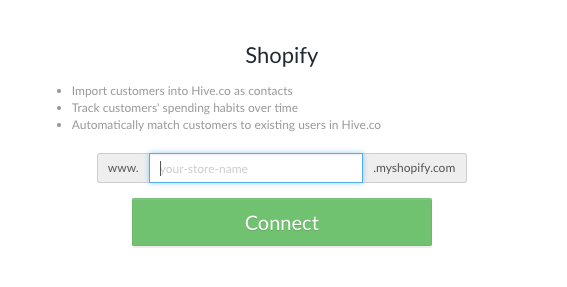 To create an abandoned cart email journey with Hive, first connect your Shopify store. Click Templates in the left sidebar. 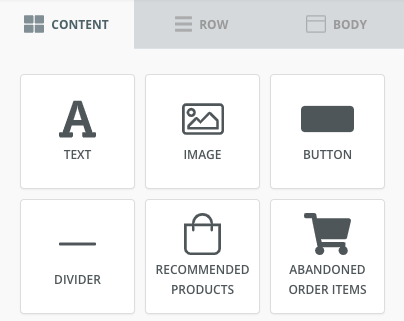 Choose any of the Featured Templates with the cart icon > Edit Template to edit them, or click + New Email Template to design your own from scratch. Use the Abandoned Order Items block in your template to pull the items the customer left in their cart into your email journey. 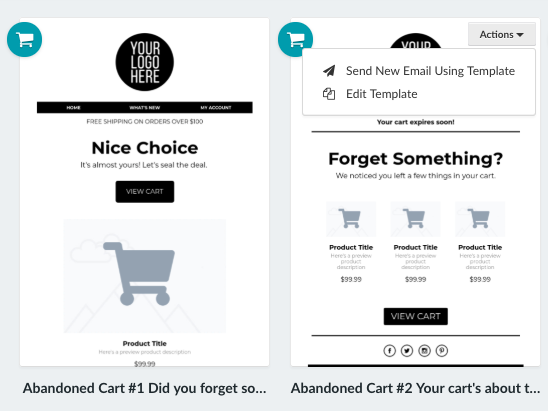 Now that you have your abandoned cart template, you're ready to set up your email journey. You're finished! Your customers will receive an email reminder from you if they abandon a cart.